50 Class on the way. 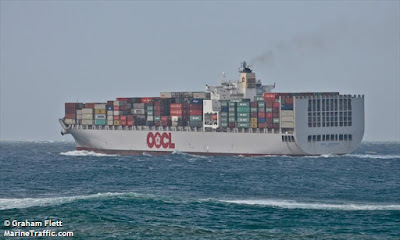 MV OOCL Shanghai is currently loading in Shanghai before proceeding to Hong Kong where the cargo it will pick up will include Eureka's 50 class. The shipment will include all of the "with sound" models and more non-sound units. 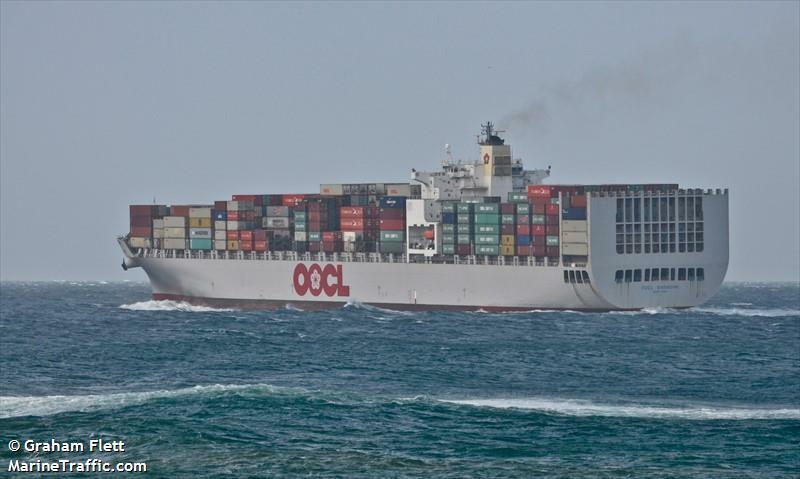 The OOCL Shanghai is scheduled to depart Hong Kong on the 1st of September and is due in Port Botany on the 12th of September. Allowing a couple of days to clear customs the post out of orders should commence around the 15th of September and be completed in about four weeks. As always, those with pre-orders will be contacted before models are posted out. A telephone call to confirm address and order details will ensure prompt despatch. The pre-discount price period is now over. The basic price of $680 now applies to all orders new orders and any orders not yet fully paid.